More than six lakh cases have been settled in the second national Lok Adalat which was organized by the National Legal Services Authority (NALSA) on April 8. Under the patronage of Chief Justice of India Justice J S Khehar and the NALSA Executive Chairman Justice Dipak Misra, the 2nd Lok Adalat in 2017 was held throughout the country from Taluk level courts to high courts. 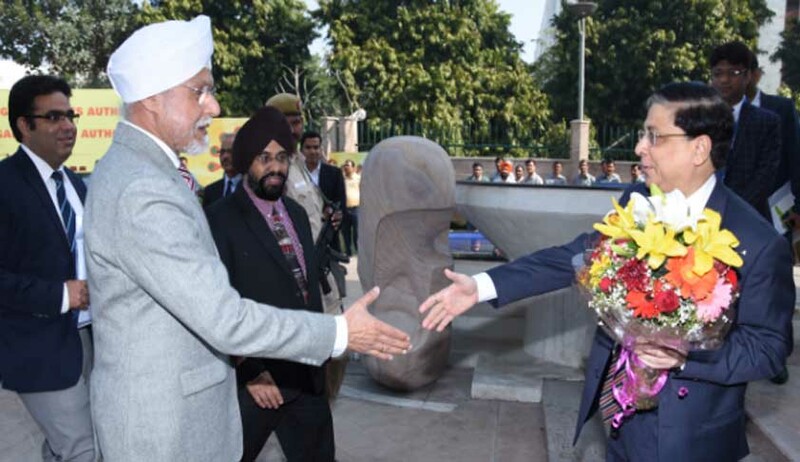 Justice Dipak Misra has emphasised on reducing the burden of Courts by developing a culture of settlement pertaining to real contesting matters. NALSA has also issued a set of guidelines to all the State Legal Service Authorities to concentrate on the days of Lok Adalat to make efforts to see that parties in contest arrive at amicable settlement. The Cases that have been settled include matrimonial disputes, partition suits, other civil matters, cheque bounce cases, revenue disputes, motor accident claims, compoundable criminal cases etc. After the huge success, NALSA has decided to organize the national Lok Adalat bimonthly. The award of Lok Adalat is final and can’t be challenged by way of appeals and revision. If a dispute is settled in the lok adalat, court fee may have been paid by any party is refundable.